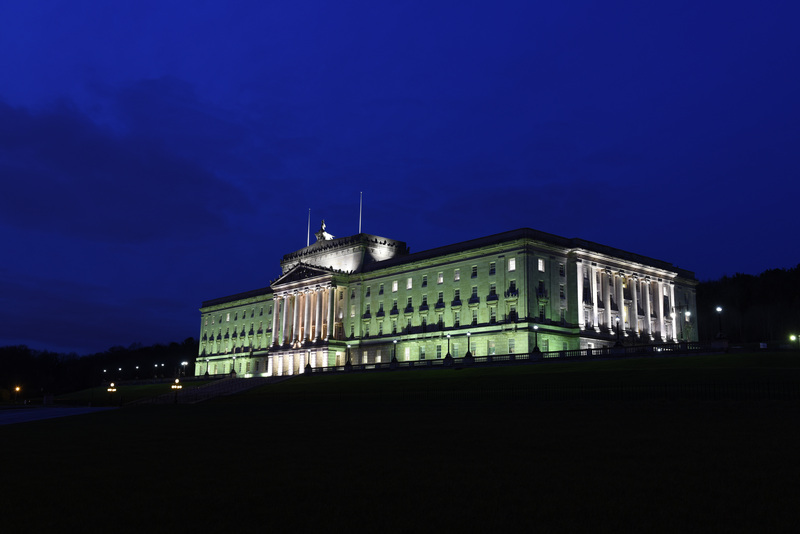 Join Bowel Cancer UK, the UK’s leading bowel cancer research charity, for a festive carol concert at the Great Hall, Parliament Buildings, Stormont on Friday 2 December at 7pm attended by the charity’s Patron and UTV Life’s presenter Pamela Ballantine. Bowel Cancer UK’s Christmas carol concert, led by The Methodist College Chapel Choir and the prestigious Mezzo Soprano Helen Aiken, is an unmissable part of Christmas in Belfast. The choir and soloist will sing family favourite Christmas carols mingled with seasonal readings from our special guests, followed by festive refreshments. Bowel cancer is the second most common cancer in Northern Ireland and the second biggest cancer killer. Every year around 1,100 people are diagnosed with bowel cancer in Northern Ireland and around 400 people die from the disease. However it shouldn’t be. It’s treatable and curable, especially if diagnosed early. Bowel Cancer UK is the UK’s leading bowel cancer research charity but they need help to save lives. That’s why we’re urging people living in the area to attend our Christmas carol concert and support the charity’s vital research and lifesaving work to stop bowel cancer.